Run It Once Poker continues to progress, and the site seeks player feedback. 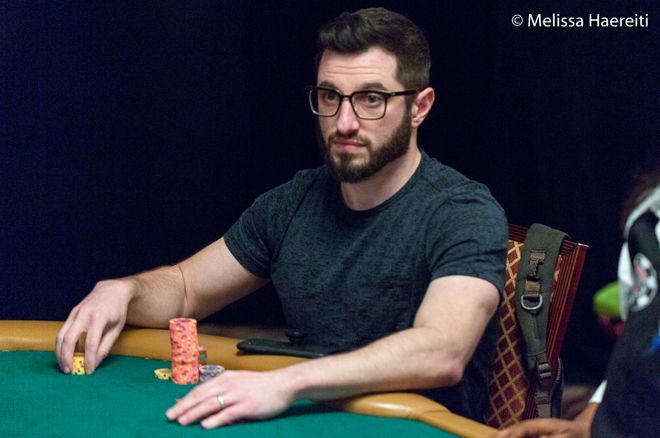 When it comes to policies and issues regard the game, one needs only to poke around poker Twitter for about five minutes to see that poker players have plenty of opinions they aren't afraid to voice. Phil Galfond and Run It Once Poker are banking on those folks to do their thing, according to his latest blog entry detailing the continued molding of the upcoming release of their poker client. From Galfond's previous posts, many of the policies of the nascent site have already been revealed. It will feature anonymous tables and ban HUDs. There will be no seat selections and fixed buy-ins for cash games. However, it appears that some decisions still remain to be made. Most crucially, site brass is debating what kind of cap to use for multi-tablers. The question isn't whether there will be a cap — that's already an affirmative — but whether to use a cap of four tables or six. PokerStars appears to be ready to make the leap as the world's leading online poker provider is already testing out a six-table cap in Italy that will likely make its way to the worldwide client eventually. Galfond himself said he's leaning to four tables but wants to hear what everyone thinks and is open to debate. "Although a low table cap will result in less rake collected in the short-term, I firmly believe that the long-term result will be positive for both the players and Run It Once," he wrote. The other decisions up for debate for the community appear to be more aesthetic in nature. Galfond is looking for opinions on a variety of graphics and avatars. Go check out his post if you're interested in offering feedback as Run It Once continues its march toward the promised summer 2018 launch.